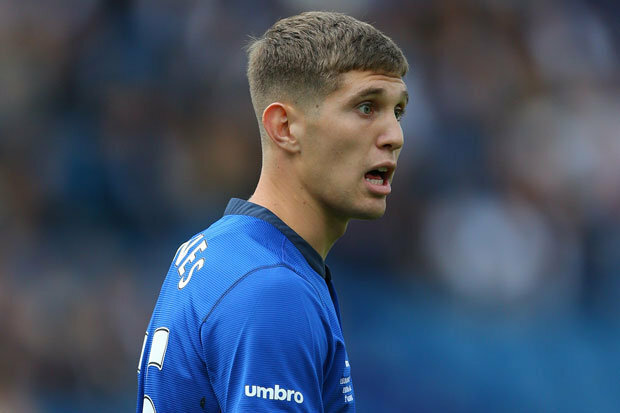 Chelsea are reportedly still interested in Everton’s John Stones. The Blues have had two bids so far rejected by the Merseyside club for the England international and Roberto Martinez insists that the club are a big enough club to keep the defender confident that they will do so when speaking too the Liverpool Echo. “We feel that we are a big club. You’re going to get clubs that are working with big budgets because they have been working in the Champions League but we are a club with nine league titles, the history and you seen today we celebrated a special memory. We are a big club. What we want is to build and what we want to do is concentrate on the future and we are not a selling club by all means. I don’t see anything apart from I love the players I have in the squad and I understand others keep an eye on it and that is a healthy sign. Earlier on in the week Jose Mourinho refused to comment on the Stones interest, as he didn’t want to talk about another clubs player. However when asked if he was talking to a defender, he did confirm that the club are talking to a target. ← Premier League in T-minus one week!